The tapping range of TPG holder is from M8~M75. 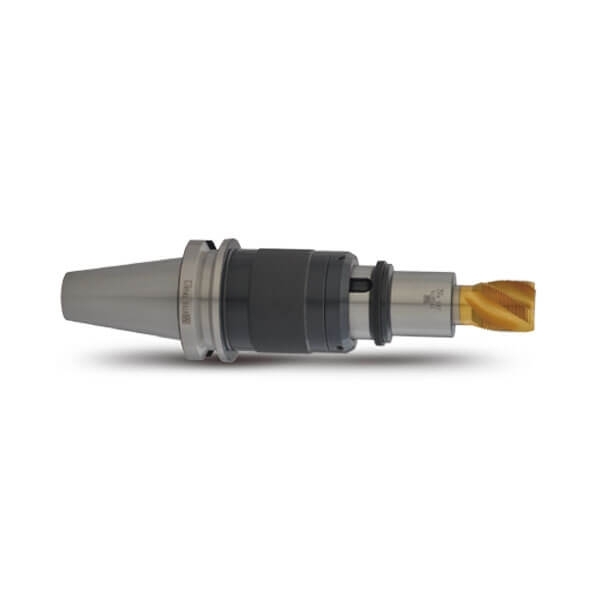 M8~M30 must be used with TPG875-TA830 adapter to switch TPC830 tap collet. Tapping range: M08~M30 - use with TPG875-TA830 adapter + TPC830 tap collet. 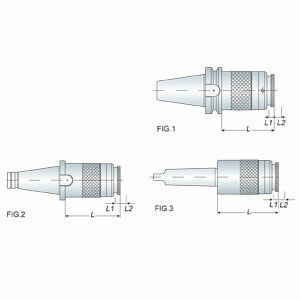 Tapping range: M32~M75 - use with TPG875 tap collet.